resource is our service commitment to our client. 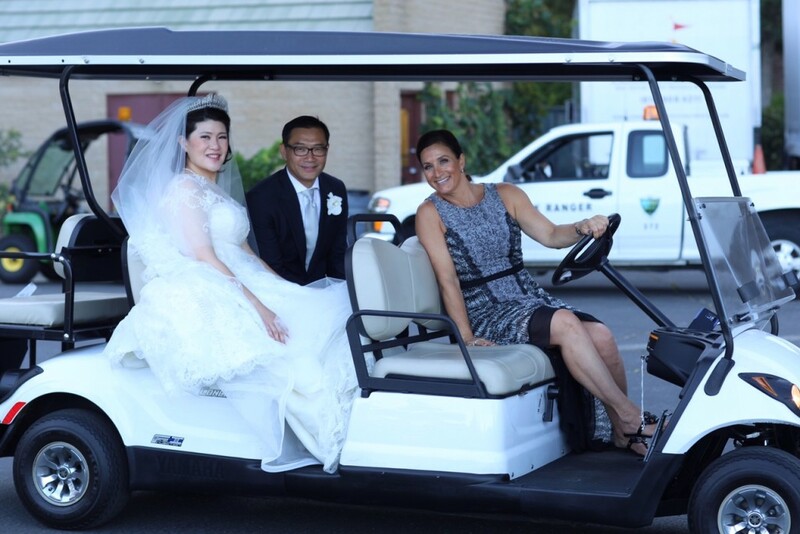 Our clients are not only the bride or groom, their family and friends, but the bellmen, caterer, vendors and anyone else we come in contact as we serve the wishes of our clients. By applying the principles of trust, honesty, respect, integrity we nurture and maximize the talents of each event manager and all vendors who assist us on the event day. Mary Dann Wedding and Party Coordinators is committed to enhancing the self esteem of all they meet,supporting the light of a vision or dream,surpassing expectations and creating memories of a lifetime. The Mary Dann experience compassionately enlivens the senses, instills confidence that all will be better than expected and fulfills even the unexpressed wishes and needs of our clients. Our mission is to create more Love in the World,one person at a time!